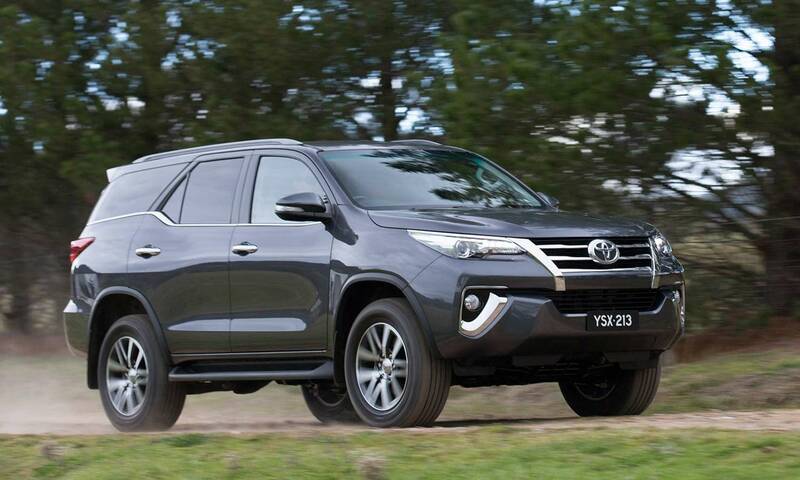 Only 215 of these special models will be sold in South Africa. 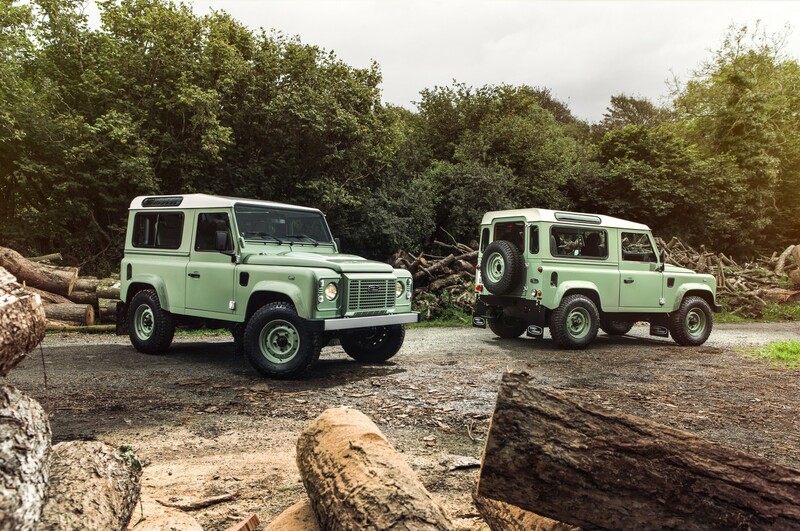 Two variants will be made available: the Defender Heritage Edition and the Defender Adventure Edition. Corris Grey, Yulong White or Phoenix Orange paintwork. Santorini Black ‘Adventure’ grille, wheel arches, bonnet, roof, and rear door. Underbody sill and sump protectors. Gloss Black split-spoke diamond-turned alloy wheels. Goodyear MT/R tyres with white lettering. Windsor Leather front passenger facia. Bright Aluminium finish clock and air vent bezels. Aluminium interior door handles and door locks. Bright finish and rubber pedals. Fully wrapped leather steering wheel. Perforated leather gear knobs, handbrake lever and grab handles. Heritage logo carpet floor mats. Unique Grasmere Green metallic paintwork with body colour wheel arches. Silver front bumper with black end caps. Heritage style front grille and headlamp surrounds. Body coloured heavy duty steel wheels. Perforated leather outer steering wheel rim, gear knob and handbrake lever. Almond Resolve Cloth upholstery with Ebony Vinyl sides and backs, with HUE tags. Padded cubby box with Almond Cloth lid. Heritage logo rubber floor mats. Prices of both still to be confirmed.